Turn-up-and-go travel is a blessing that many Londoners have access to. But not all. Most people don't have to think too hard when planning their next journey. Just turn up and travel between any two stations on the tube, regardless of whether they have step-free access. Hop on a bus after that tube journey, before finishing with a 10-minute stroll to their final destination. For those with accessibility needs, that scenario is usually impossible. In many ways, the world of accessible travel lags behind that of the everyday commuter — including in the realm of travel apps. When apps such as Citymapper burst onto the scene a few years ago, they catered almost exclusively for the mainstream transport user. There was no equivalent option for disabled travel. That's all changed, and there's now an assortment of apps for those with accessibility issues. These include Signly, an app that helps station staff communicate with sign language users. Another option is AccessAble where you can look up your journey ahead of time — or on the fly — to find the most accessible route. Or there's the peer-led review app JourneyPAL, where users give stations rating on their usability. Every tube carriage in London has priority seating. However, they're not always treated as priority seats, particularly in rush hour when free seats are highly coveted. People often don't think about the fact that they're using a priority seat, and therefore aren't aware that there are others who require the seat more. Priority seats need to become more noticeable. TfL has a solution. On newly refurbished Jubilee line seats, the moquette on priority seats will be different to that of other seats — grey with a clear blue sign — to make passengers totally aware that this is a priority seat. People often view cycling as a mode of transport and recreation only for the able-bodied. Cycling For All proves the naysayers wrong. It provides support for those who want to get involved with accessible cycling across London. There are a range of bikes making sure that everyone has an opportunity to give it a go in an inclusive environment, no matter their disability. Find your nearest club here. Driverless cars are being hailed as the future of transport. But before fully-fledged driverless cars take to London's streets, we're more likely to see pods. 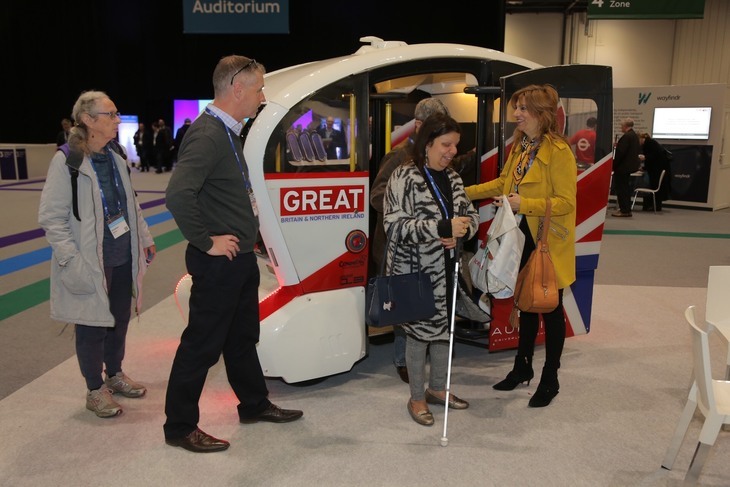 London's had one set of driverless pods for a few years out at Heathrow Airport. And there have been trials for more around the Greenwich Peninsula. The team at Aurrigo suggested that Royal Parks could be an ideal spot to trial more pods in the future. Or, if Oxford Street were to be pedestrianised, it could be an ideal spot for the pods, taking those with accessibility issues from a station, and then onto their desired shop. Watch this space. It's not always the attention-grabbing new bits of tech that make London's transport more accessible. Sometimes it's the less glitzy, but vital, behind the scenes work that makes the biggest difference. 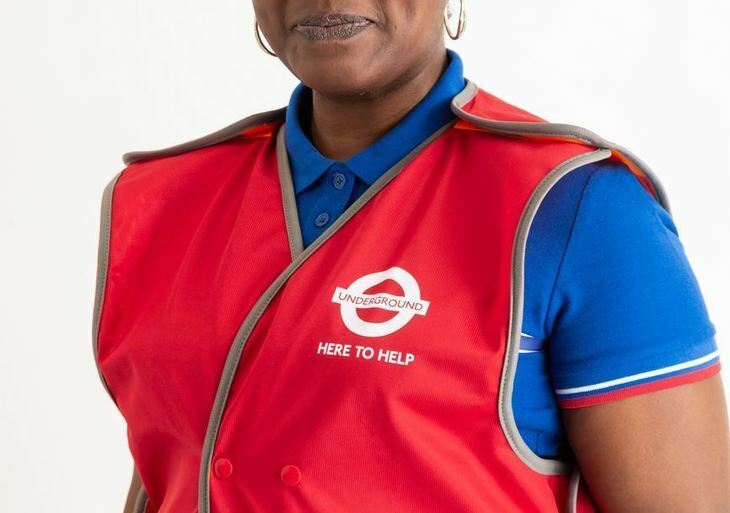 Alan Benson, chair of accessibility charity Transport for All, says TfL's new training programme has been the greatest change he's seen in recent years. 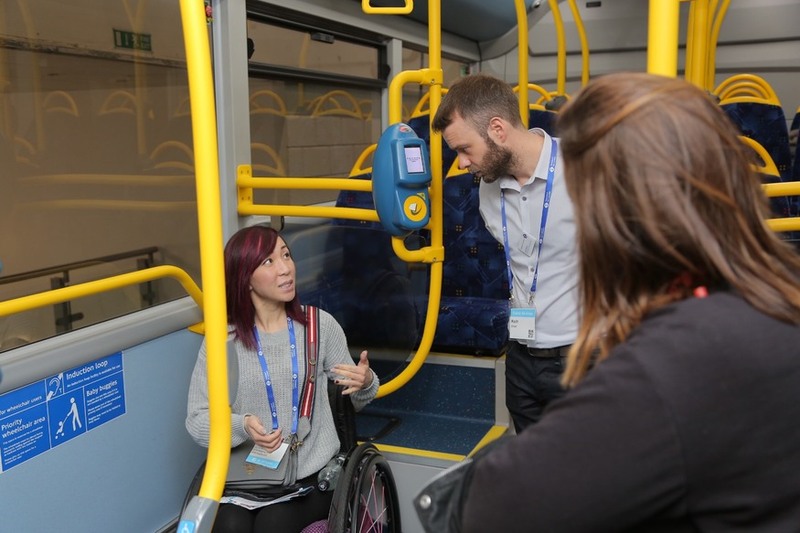 The training programme sees TfL staff spend a day out on the transport network with someone who has accessibility issues, to see what barriers they face while travelling on public transport. By putting staff in someone else's shoes, they become more sensitive to the individual needs of those with accessibility issues, and are better placed to assist them.